All painting sizes are stated in inches (eg 16x12). Where nfs is displayed this means not for sale - but prints may be available. Signed limited edition prints of most paintings are available. These are limited to 100 copies. They can be mounted and framed or on their own, and are available from £35. To buy painting click on the contact me, this contains telephone numbers to purchase paintings. Books are priced at £6. 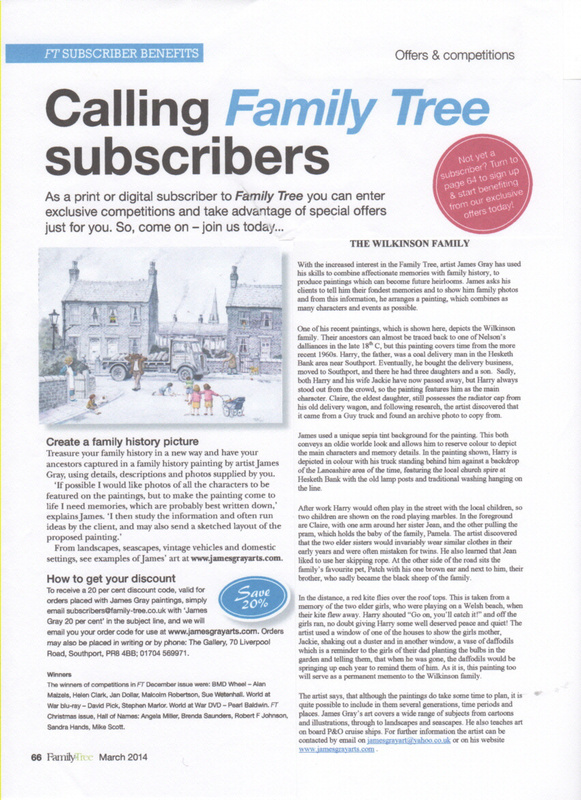 Jim also takes commissions to paint your family tree from descriptions provided via photographs and information. Price on application. 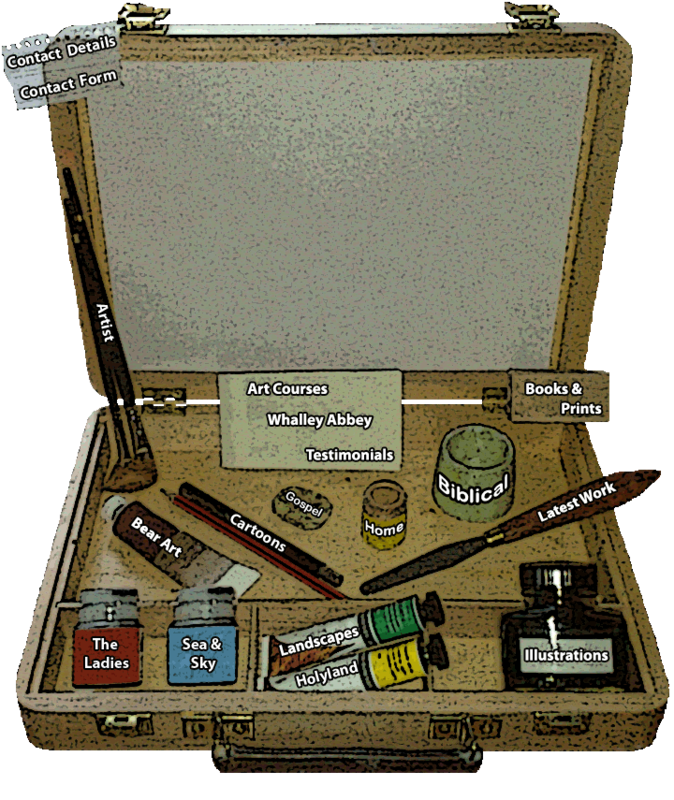 Jim is now teaching art classes on board P&O cruise ships. Telepnone for further details.